OK ~ I don’t know if I’m the first to do this, but now that I’ve done it once, I’m asking myself, “why didn’t I do this before now!”! 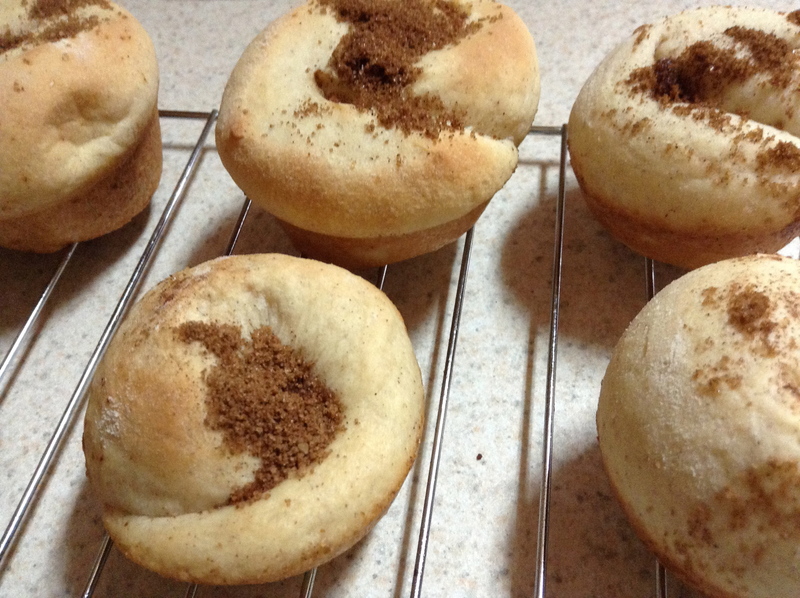 Cinnamon roll muffins ~ so easy! I even made some, popped them in the freezer for later! 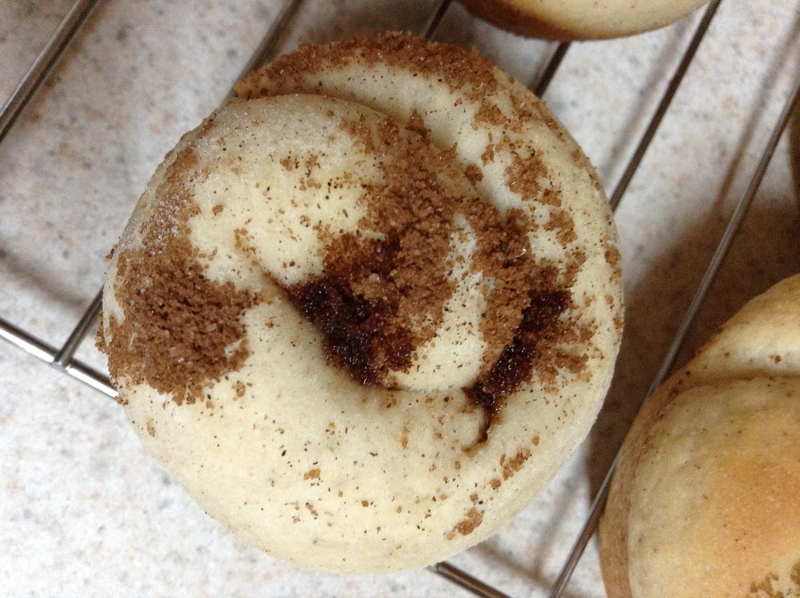 Now I don’t have to worry about getting rid of a whole pan of cinnamon rolls (not that they’re hard to find homes for:o))!